DIY Mistake #1: Taking out your cable – or something else. We put this one first because this mistake has some dire consequences. Here’s the deal: if you start digging trenches in your yard, you’re bound to hit something. Hitting a treasure chest filled with gold is one thing, hitting your gas, electric or cable lines is quite another. You could just lose your cable for a few days, or you could lose your life – and that’s one thing you can’t get back. So, do the smart thing and call your utility company first, so you know exactly what you’re dealing with before you get started. DIY Mistake #2: Not remembering your roots. Trees. 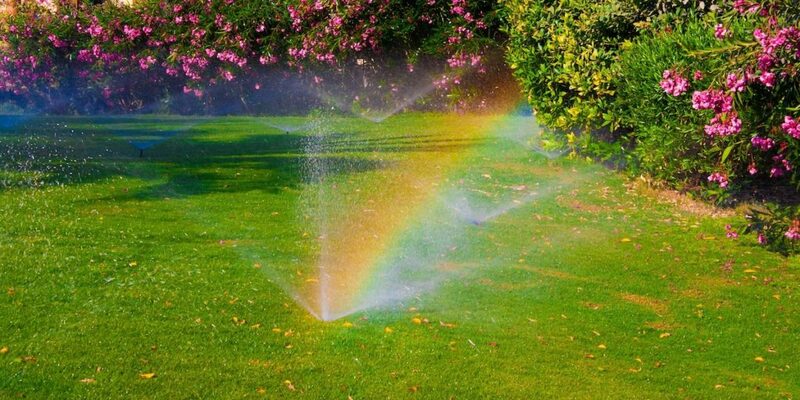 They’re a beautiful addition to any landscape, but sometimes what’s going on underground can foil even your best laid irrigation plans — if not now, then in the future. Trees roots can interfere with your irrigation system’s pipeline down the line, and they can make installation difficult. 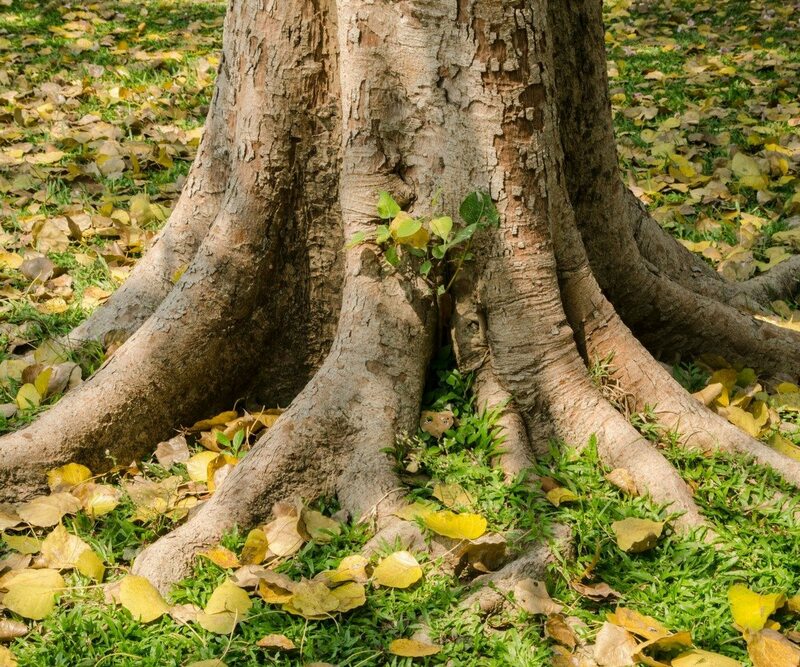 You may need to contact an irrigation specialist to find a work-around or to call an arborist to help you identify which roots can be cut and which ones can’t. 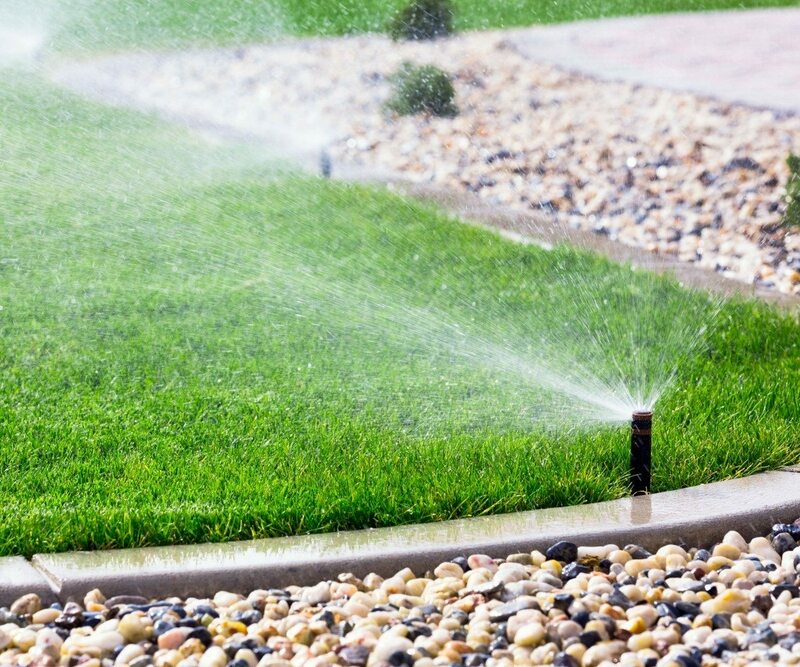 DIY Mistake #3: Forgetting to flush – your irrigation lines. No matter how careful you are during installation, some dirt and debris are bound to get into your irrigation line. That’s why it’s so important to flush all of it out BEFORE you connect the sprinkler head. Dirt and debris can compromise the integrity of your system, decrease efficiency and contribute to blockages. DIY Mistake #4: Going too high. This is what happens when your sprinkler heads are more than a half-inch above ground. If they elevate more than that, or if they don’t retract at all, they will be at the mercy of lawn mowers and other hazards. 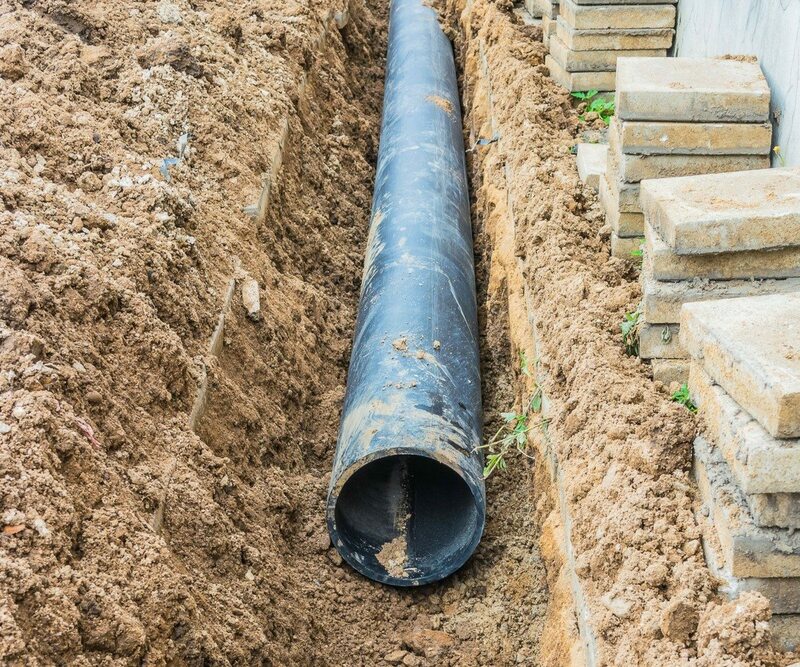 To prevent this from happening, we suggest digging around the sprinkler head until you reach the pipeline, then dig just below it so the entire unit sits lower in the ground. You can also install concrete donuts around your sprinkler heads. These sit just above the sprinkler head on the ground, making it less likely that a mower or trimmer will take them out. DIY Mistake #5: Putting the water supply at risk. Backflow prevention devices keep water from your irrigation pipes from returning or flowing back to the city water system. 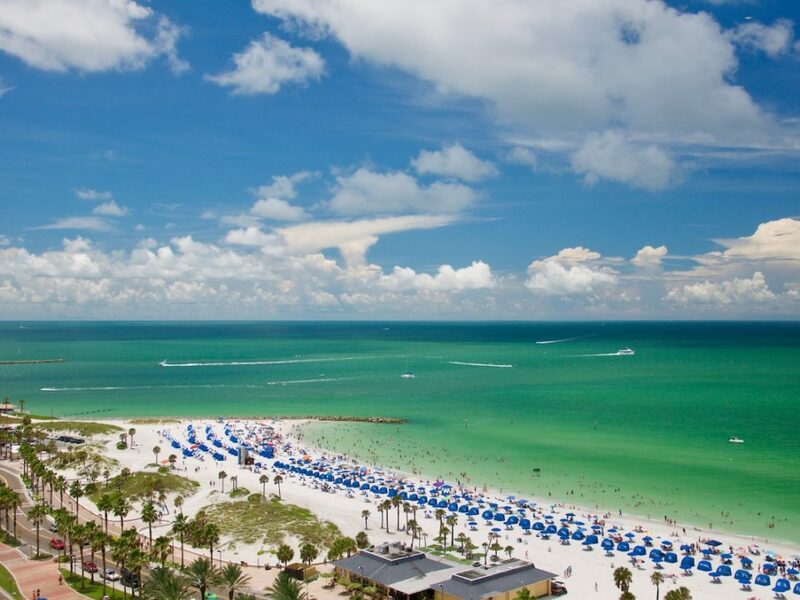 In Tampa, these devices are required on any water service connection, including those where an in-ground irrigation system and separate potable water meter is in place. If you don’t have them professionally installed you could put your water supply and your neighbors’ at risk. For more information refer to Tampa Code Sec. 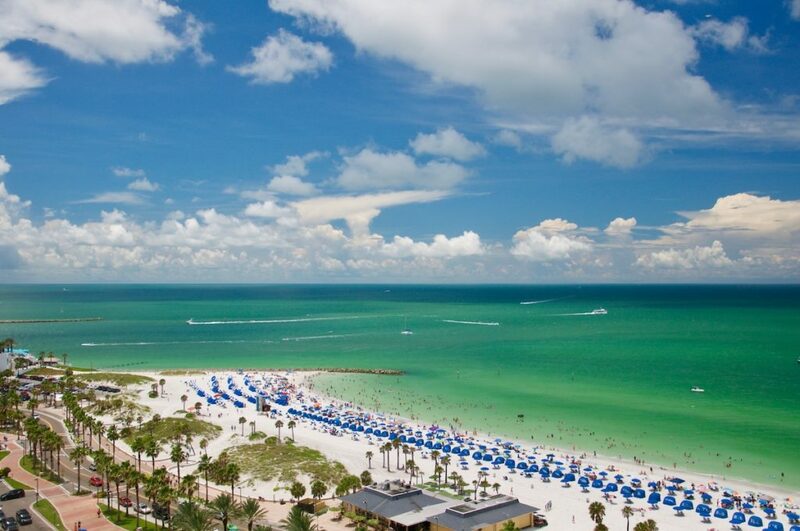 26-83 or see the City of Tampa for more information. Now that you know what can go wrong, we’re sure you’re even more committed to doing it right. 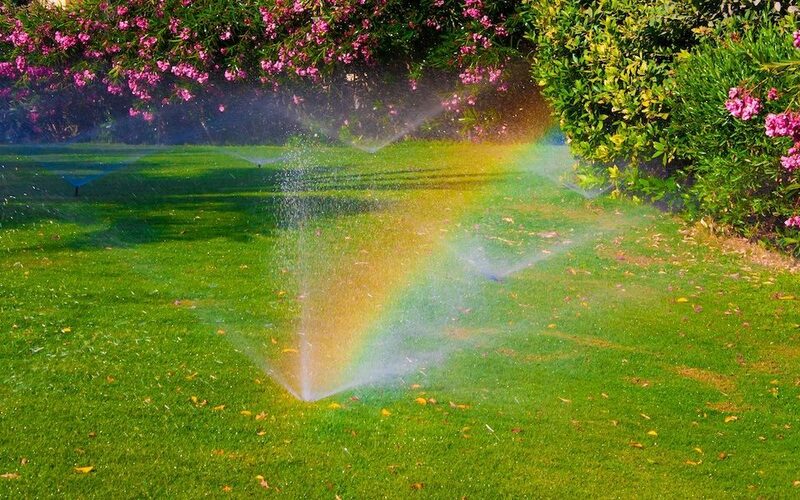 However, if you’re in the Tampa area, and you need a little help with your DIY sprinkler system installation, just give us a call, and we’ll be there.